Want to Boost Your Dental Health This Year? Here are 5 Tips to Help! You’ve made it into the new year, and you want to make the best of it by improving your dental health. Your main challenge is to develop the best strategy for moving forward. To eliminate any guessing, read on to get 5 tips that will make a huge impact and prevent any unwanted bacteria growth! Comments Off on Want to Boost Your Dental Health This Year? Here are 5 Tips to Help! Do you brush your teeth twice a day, for 2 minutes each session? If your answer is yes, you’re taking an important step each day to care for your oral and overall health. However, did you know that your toothbrush needs to be replaced to keep your teeth and gums healthy? Old toothbrushes can reinsert bacteria into your mouth, cause bad breath, and even cavities and decay. Keep reading to learn when you should change your toothbrush and the type of brush to use for the best oral health. Do you have a damaged or missing tooth that looks like a glaring flaw in your smile? Imperfections in the smile and tooth decay can make people feel insecure and unattractive. Besides how your smile looks, it also helps you laugh, talk, and eat. 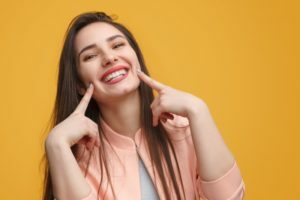 Keep reading to learn how dental crowns are used to treat tooth decay and how they can help your smile look and function better. The day starts out normally for you. After getting out of bed, you commence your usual activities, but something’s different this morning. 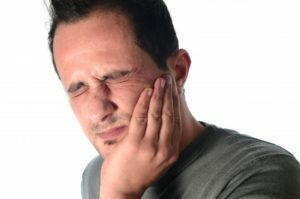 There’s an intense pain radiating throughout one side of your face, and it seems to be stemming from one of your teeth. 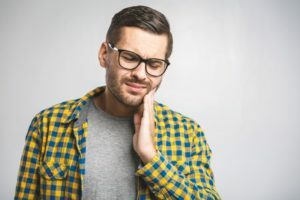 You’ve determined that you have a toothache, but what should you do now? 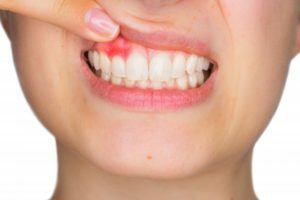 Your emergency dentist says there are certain steps you should take at home to stabilize the situation until you can receive professional help. Learn what to do for this and other common dental emergencies as you read on.